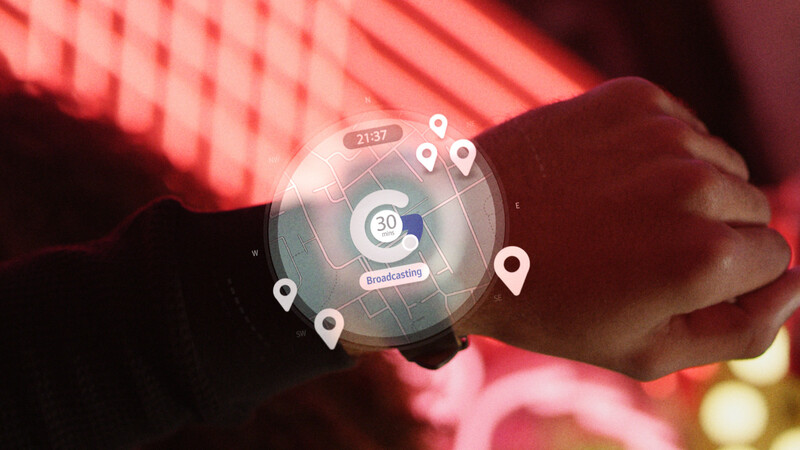 This 60s spot for the Samsung Gear S3 required motion graphic shots to bring the UI to life. I designed, animated, tracked and composited these over a 2 week period. There were also transition shots which were used to take us from one part of Raleigh’s day to the next. 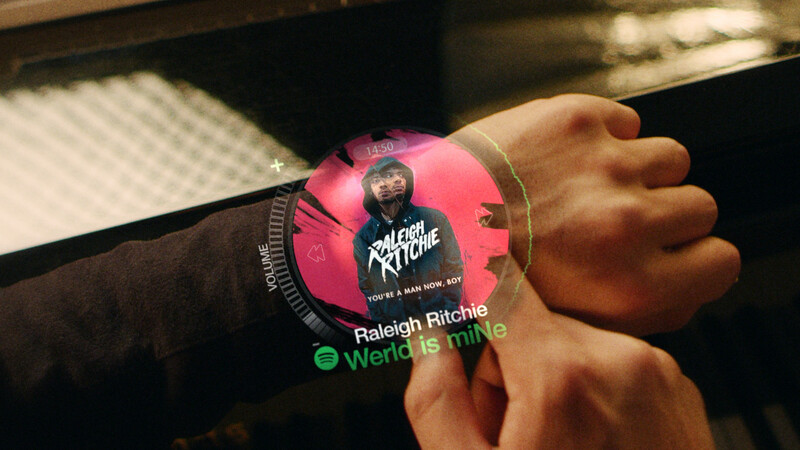 We used the bezel of the watch as a focal point and locked the virtual camera to the bezel. 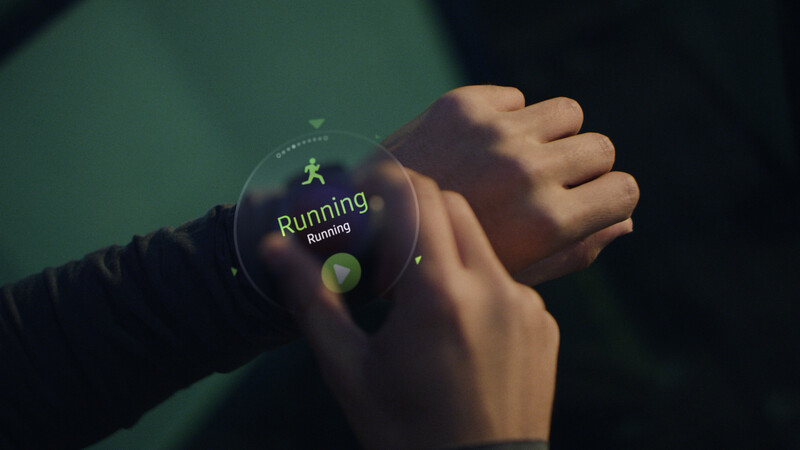 The end result is a seamless transition which shows off the S3’s key selling point, the rotating bezel. The spot had a great reception, and rolled out across social media.